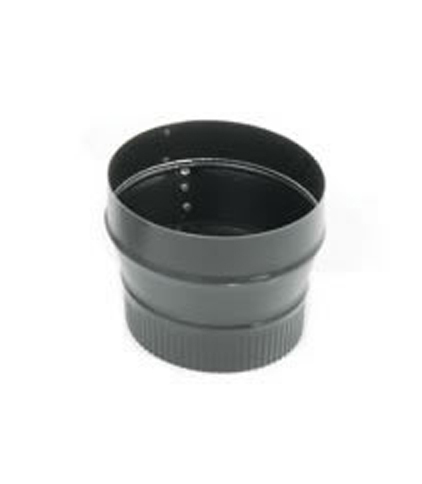 Increases the diameter of Snap-Lock Stovepipe from 5" to 6"
When you need to install a vent, Snap-Lock provides this handy black steel stovepipe accessory to facilitate your project. The 24 gauge steel construction provides a high-quality join that increases the diameter of a Snap-Lock stovepipe from 5" to 6." In addition to its valuable function, this stovepipe increaser offers an attractive sleek black finish. Snap-Lock has developed this venting accessory with you in mind and provides this durable product at the reasonable price you expect from Snap-Lock.